Charles Leclerc has put pen to paper on a two-year Ferrari deal. That is the claim of La Gazzetta dello Sport, the authoritative Italian sports daily with sources close to the Maranello team. 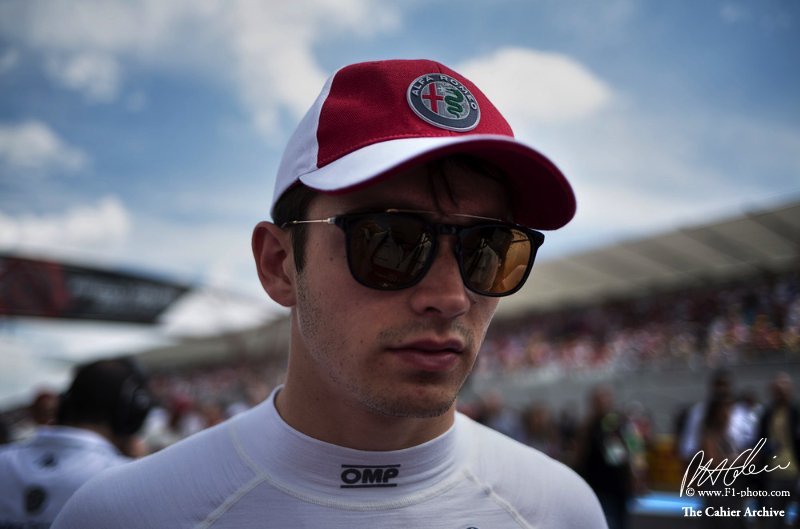 The newspaper claims Leclerc, who currently drives for Sauber, will earn EUR 2 million next year, rising to 3m in 2020. An announcement is tipped to be made between the Belgian and Italian grands prix at the end of August. Reigning GP2 champion Leclerc, 20, will replace Kimi Raikkonen and therefore become Sebastian Vettel's new teammate. Another rumour is that the Ferrari 'academy' driver will even start at Ferrari early, ousting Raikkonen before the end of the season. "We have a contract with Charles until the end of the season and have not talked about the future yet," Sauber team boss Frederic Vasseur said in Austria. "I can understand the rumours in the press, but they have nothing to do with reality."